After three years, a Women's League will be played, with the PFF spearheaded its launch today. 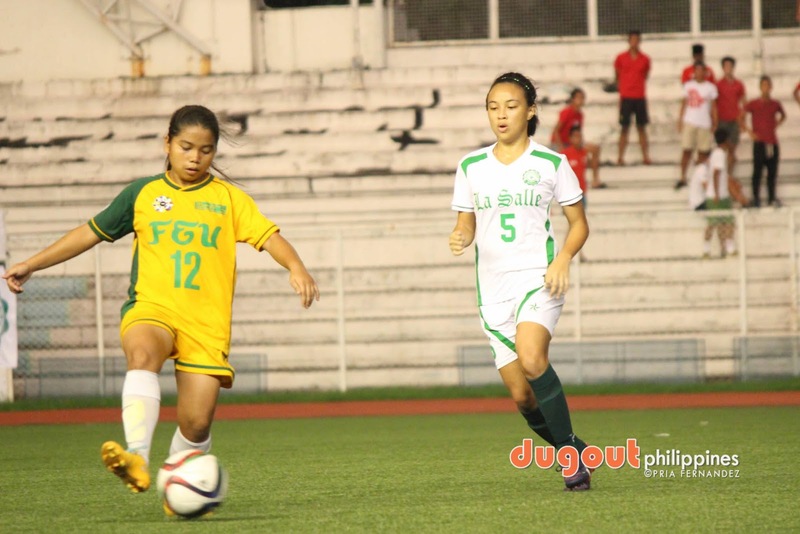 PASIG-- The future is getting brighter for Filipina football today as the Philippine Football Federation launches the inaugural Women's League at the House of Football. PFF General Secretary Atty. Ed Gastanes, Competitions Director Cyril Dofitas and Women's Committee chair Lalaine Sarmiento spearheaded the press conference along with representatives of the teams who will play on a double round-robin with the champion getting the most points. This will be the third competition for the women's game in as many years, and the first from FIFA's Women's Development Project for the country this year. 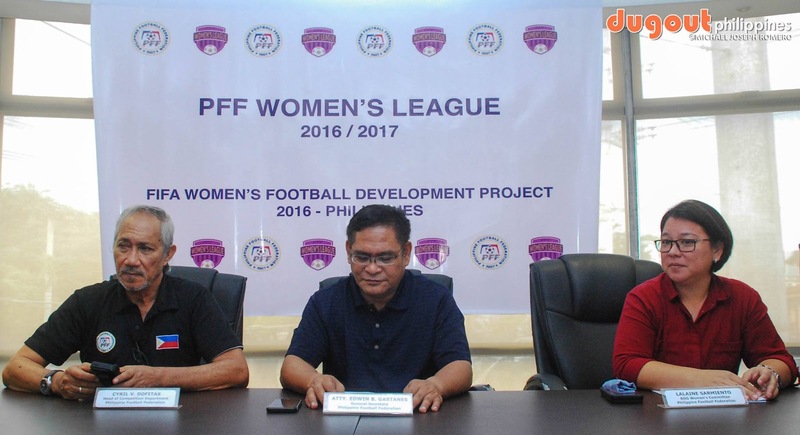 It will also the first time since 2013 that a league format will be played after the Pinay Futbol League blew its final whistle. A record eleven teams vie for the title and the bragging rights for being the first champions when it kicks off on November 12 at the Rizal Memorial Stadium which will host the first round until February of next year, with Biñan Stadium hosting the second round of the league three months later. Reigning UAAP queens UP, last year's cup holders FEU and perennial contenders La Salle headline the squads, with the UFL represented by Kaya and Green Archers United. Ateneo, UST, Outkast (formerly Lady Tams), Hiraya, Fuego Espanya and former cup finalists TYFA (ex-Chelsea SS PH) were the other teams confirmed its participation of the league which will employ a transfer window during the UAAP season in between rounds.